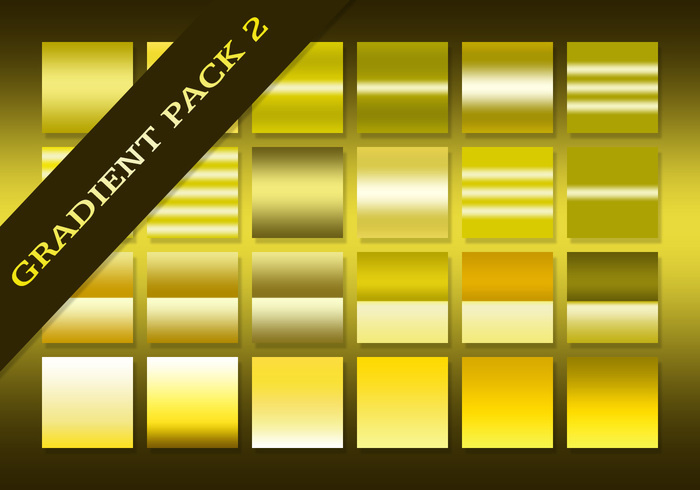 This is the Ultimate Gradient Pack #2, the second set contains 110 gradients that are made up of deep yellow and brown colours. These gradients can become very useful when creating realistic gold and bronze objects. Visit PhotoshopLand.com for more information. Thanks for sharing, very nice gradients!